As you might expect from the ending of TBS2, everything is bad. The darkness has almost entirely engulfed the land, and you’re in a race against time to banish it for good. This final game includes chapters 16 through 22 of the saga. Chapters alternate between Alette’s (or Rook’s, if alive) and Iver’s POV. 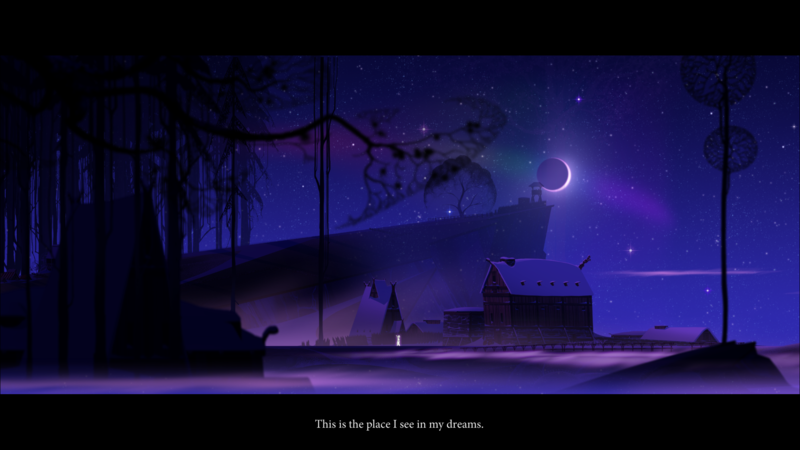 Iver is traveling through the darkness, with Juno, Eyvind, and the Ravens who remain. Alette is holding down the fort at Arberrang with her crew, and never leaves the city — there’s nowhere else to go at this point. Both groups experience a lot of tension in terms of both the ticking clock and relationships, which I loved. The stakes feel genuinely high for everyone. You find out the answers to questions that have been raised throughout the saga, and choices made as far back as the first game influence events in the conclusion, which was cool. My biggest disappointment with TBS3 is the ending. It’s very abrupt, even with the playable mid-credits scene. There is so much build-up — three games’ worth! — and I wanted more of a denouement. 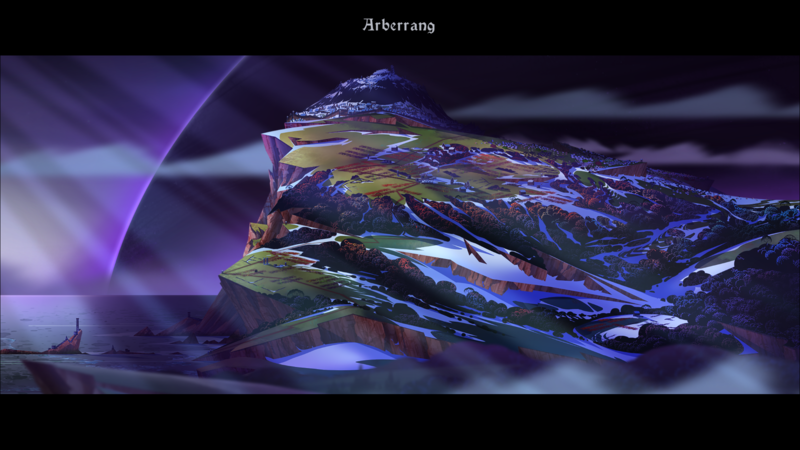 The series has some of my favorite art in any video game ever, influenced by Eyvind Earle (yes, he has a character named after him!). However, when compared to TBS1 and TBS2, the backgrounds of TBS3 seem even more intricate and detailed. It’s fun to zoom in during scenes when the caravan is moving and see what people are up to, watch the small animations, and generally appreciate the art. Dialogue close-ups are great too, with characters’ eyes, hair, and clothing in motion. There are more fully-animated cutscenes than in the previous two games, and they’re fluid and beautiful. Overall, it’s one of the most gorgeous games I’ve ever played. Austin Wintory is back as the composer, and does an incredible job as always. The soundtrack is available either packaged with the game or as a standalone through Bandcamp. The narration is excellent and well-acted by the voiceover artists, and there’s more of it this time around. A recap and tutorial are available on the main menu if you haven’t played the other games in a while. I played on the easy difficulty level, which was still a challenge at times! Boss fights were not as frustrating as in the two other games, which was a welcome change. You can either import your save from TBS2 or start a new game from scratch. If you import, your group’s morale will be the same as it was at the end of TBS2, which for me was awful. However, morale isn’t as much of a problem in TBS3 as in the previous games; I found it easy to keep our spirits up. Iver’s group also doesn’t need food. Every playable character is leveled up to 8, regardless of where they were at the end of TBS2. This means you’ll probably have a lot of renown and skill points to apply at the beginning of the game, so don’t leap right into your first battle without doing some character spec. For me, Alette’s party started off with a lot more renown than Iver’s, but with all the fighting you’ll be doing, they’ll get more soon enough. There were more of what I consider “puzzle” battles; at the beginning of these, a character will give you a hint as to how to proceed in order to win most efficiently (or at all). The very first battle of the game tasks you with getting through gates, so you need to push at least one character completely across the board while the enemy pours out. It was a great way to dive back into the combat. A new type of combat called wave battles has been introduced. During these, a countdown appears to mark your turns. Finish a wave before the counter reaches zero, and you choose to fight or flee. If you choose to keep fighting, you can regroup and add in characters from your party to replace anyone who fell in combat, or who might be close to death. However, if you don’t finish a wave before the counter runs out, you have to keep going with your current party — even if there’s only a few of you left! This led to a few nail-biting moments. If you make it to the final wave (three maximum) and defeat the boss, you get an item and a ton of renown. I really loved this addition to combat, and had a lot of fun thinking out moves and choosing the best way to approach things for a longer battle. There are new enemies called the Warped, which adds another layer to the tactics you need to employ because they explode upon death, leaving willpower-draining ashes behind. Iver’s group doesn’t have access to the willpower horn, so be careful and expend it wisely! As a replacement, they have access to the Valka spear, which allows you to cast chain lightning on your enemies. During my playthrough, I gained seven brand new characters, who I took into numerous battles and were fun to fight with. Three of them were dredge, which was super cool — the tables have turned! I unfortunately also lost five characters, some of which were through bad decisions, but some through random events, which was particularly frustrating. Leveling characters up has always been risky in this series, but TBS3 makes it even more so because of the amount of renown it takes to level someone to their max. That being said, failure and loss have always been an integral part of the series, so I was definitely expecting to say goodbye to friends along the way. It’s not all completely bleak though; the moments of levity, even though they’re few, were very much appreciated. There are 50 achievements to be won, each of which award you +5 renown upon first completion as in TBS2. I was able to get 27 of them on my first playthrough. It took me 7.9 hours to finish TBS3, almost two hours longer than it took me for both of the previous games. 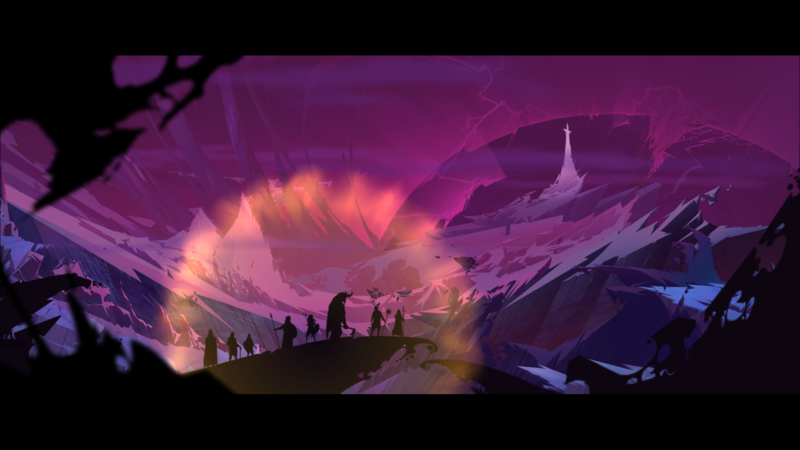 A near-perfect ending to The Banner Saga trilogy. The conclusion is a must-play for fans of the series, and if you haven’t played the other ones yet, I strongly recommend them. One of my personal signs of a good game is if I want to replay it, and I can’t wait to revisit not just TBS3, but the whole series. It’s one of my absolute favorites, and I know I’ll come back to it many times. 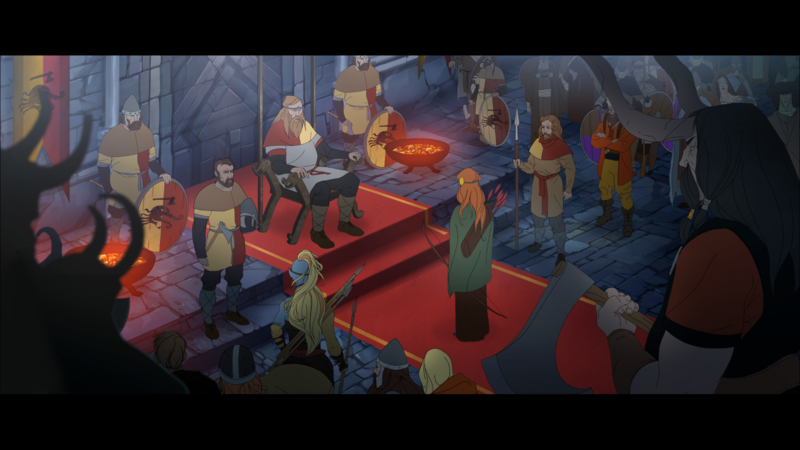 Get The Banner Saga 3 on Steam and GOG for $24.99. You can also get the deluxe edition for $29.99 or the legendary edition for $39.99. The complete trilogy is available in a Steam bundle here. Visit the official site and follow the team on YouTube, Facebook, and Twitter.